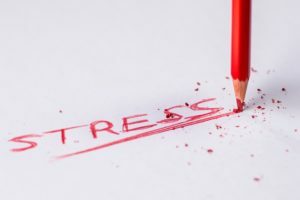 Training is tailored to the needs of each client and enables staff to manage their stress and anxiety, deal with the pressure of tight deadlines, high workload and client demands. 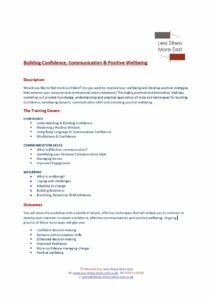 This bespoke approach ensures staff develop practical and effective tools and techniques to successfuly manage workplace stress, build resilience and achieve positive mental health and wellbeing. 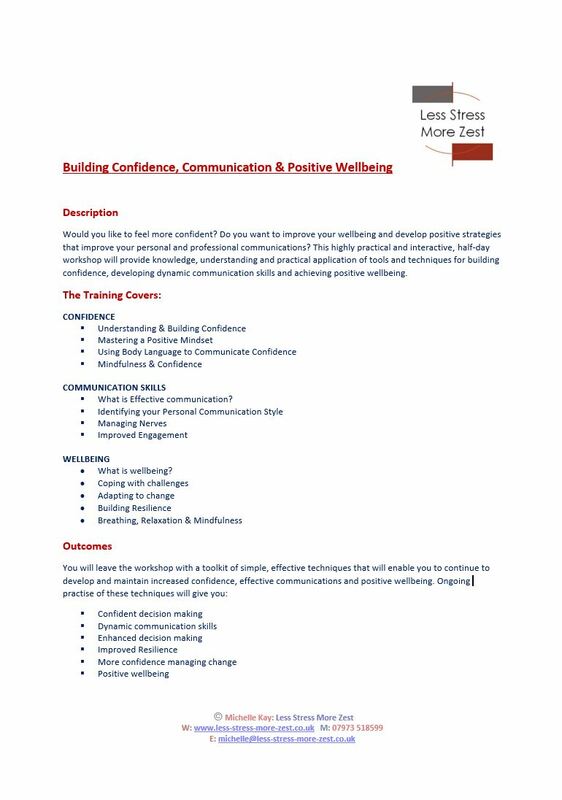 Sessions are structured to foster a safe and supportive environment to enable participants to explore problem areas, develop coping strategies and encourage knowledge sharing and confidence building. I have provided a range of bespoke training for the Professional Services Sector including Lawyers, Accountants, Bankers and Financial Services. All work is undertaken in a relaxed and supportive atmosphere. Practical exercises includes working in pairs, small groups or the whole group working together. No special skills are required. Comfortable clothing is recommended. Relaxation work takes place seated in chairs.